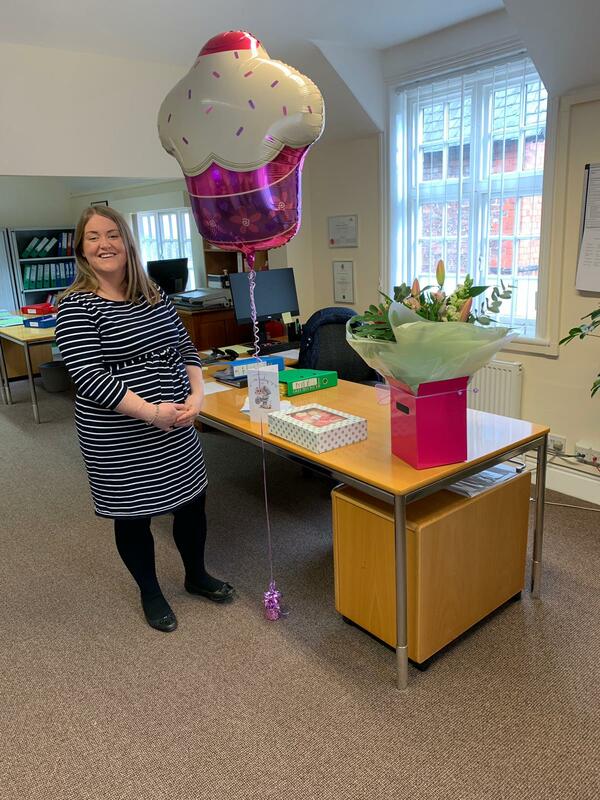 Practice Manager, Laura Walton, has left the firm on maternity leave as she and her husband prepare to welcome their first baby in April. Everyone at William Hall & Co wishes Laura all the best during this happy time. Helen Turner has recently joined as Finance Administrator to assist during Laura’s maternity leave.